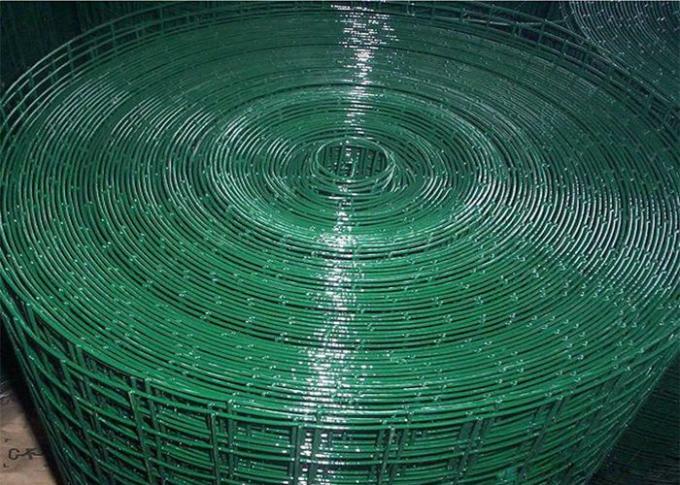 Welded wire mesh, or welded wire fabric is a steel reinforcement material in concrete. 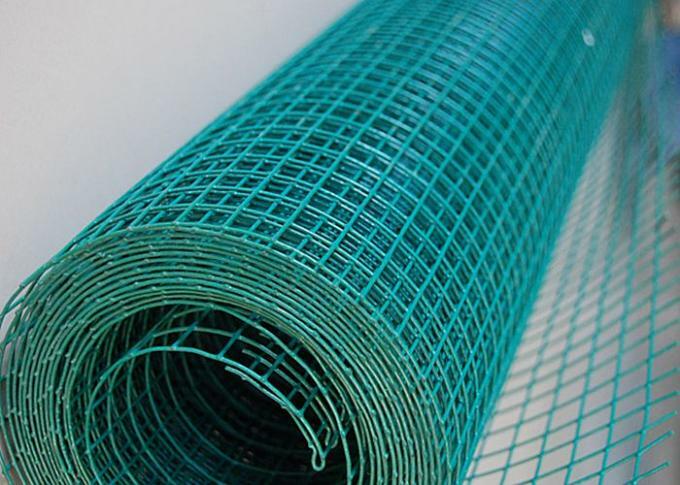 The mesh is used for replacing the traditional "cut & bend" and placing of steel thermo-mechanical treated bars. The mesh is an electric fusion welded prefabricated reinforcement consisting of a series of parallel longitudinal wires with accurate spacing welded to cross wires at the required spacing. Machines are used to produce the mesh with precise dimensional control. 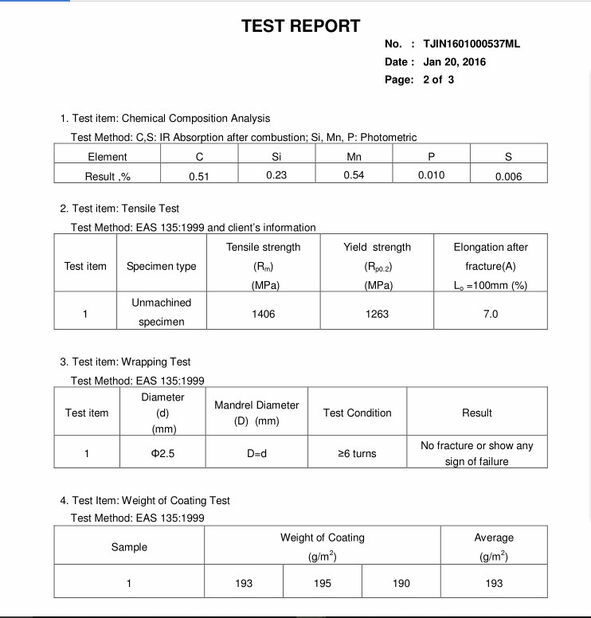 The product results in considerable savings in time, labour and money. The welded wire mesh is a metal screen that is made up of low carbon steel wire or stainless steel wire. It is available in various sizes and shapes. 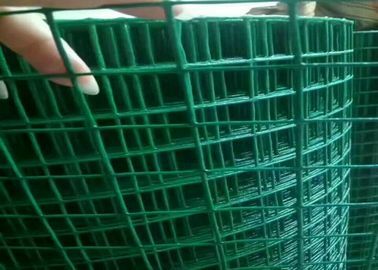 It is widely used in agricultural, industrial, transportation, cage, roof protection mesh, horticultural and food procuring sectors. It is also used in mines, gardening, machine protection and other decorations. 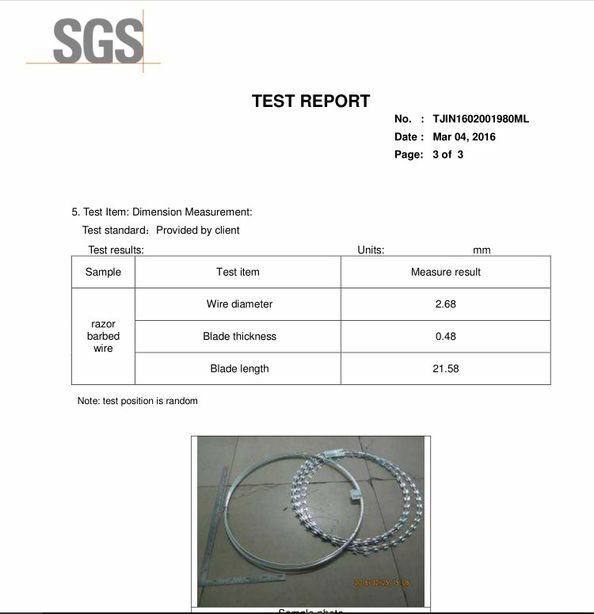 material: low carbon steel wire/iron wire . any interest. don't hesitate to inform .